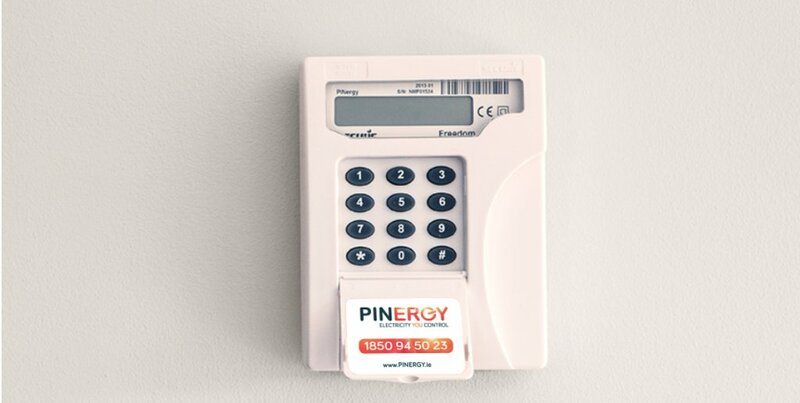 At Pinergy we pride ourselves on being an innovative and dynamic company who are embracing and using smart technology to help our customers save more and become more energy efficient. In the few years we have upgraded our standard 'meter' to the smart in home display which was launched in 2015. This new device provides our customers with added functionality that allows them to take more control and be smarter when it comes to their electricity usage. 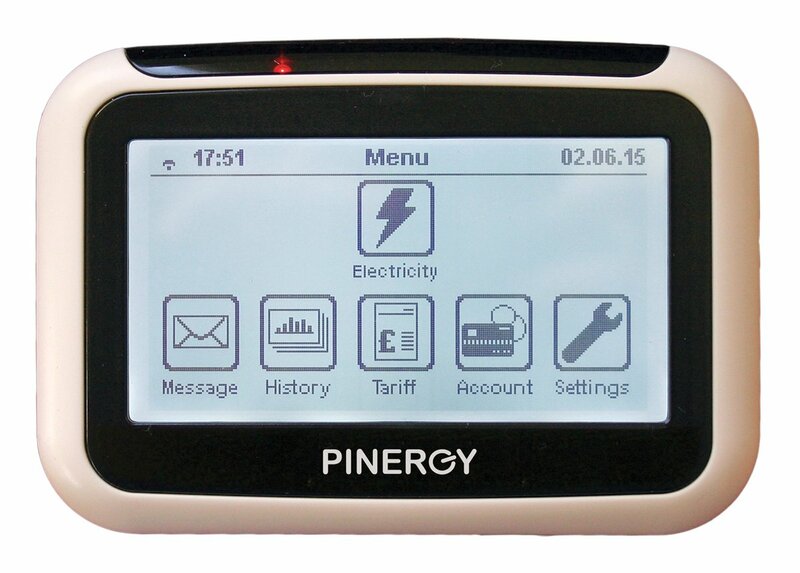 The terms Pinergy Classic and Pinergy Smart relate to the type of meter you have installed in your home. Please use the guide below to determine if you are a Pinergy Classic or Pinergy Smart customer. Whether you are a Pinergy Classic or a Pinergy Smart customer, the benefits of using a Pinergy meter are clear. Using these meters to their full capability, you will be able to take control of your electricity consumption, reduce the amount of electricity you use and therefore save money all by knowing how much electricity you are using at any time, allowing you to prevent wastage. To save more, click here to find out about the other Energy Efficient Solutions we offer our customers.